BICs are quality certified organisations that support the development and growth of SMEs, innovative entrepreneurs and start ups. Their aim is to create and develop innovative businesses, by offering a wide range of business support services within a professional cost-effective structure. BICs ensure that local economic potential is used effectively, that private and public financial resources are brought to the right people, projects and the right business opportunities. 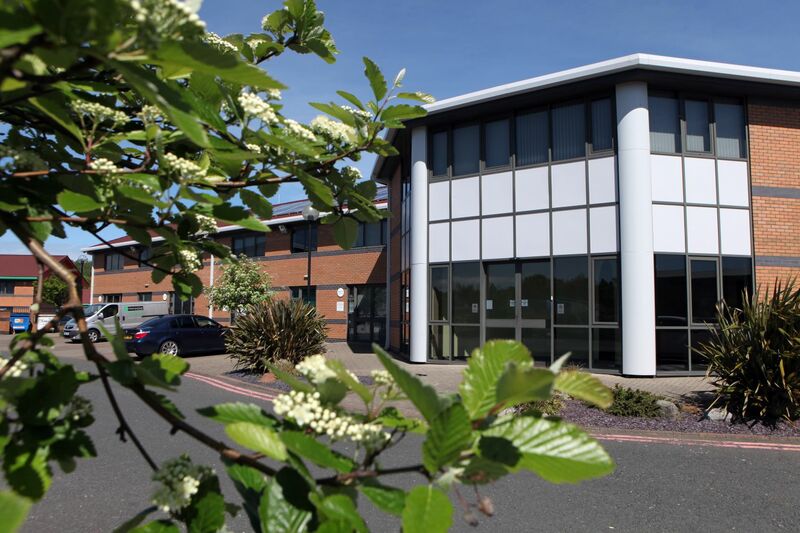 The North East Business and Innovation Centre (BIC) is an active member of the European BIC Network (EBN) and is the only accredited BIC in the region.